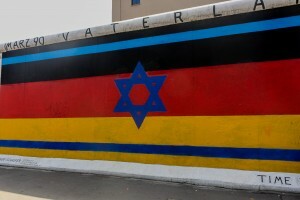 The Berlin Wall served as a barrier between East and West Germany, separating East and West Berlin. The construction of the Wall began suddenly on August 13, 1961 under the Communist government of GDR (German Democratic Republic, East Germany) in response to the vast number of East Germans fleeing to the democratic West. It was the most evident symbol of the Iron Curtain during the Cold War, and also a symbol of Communist authoritarianism. The Wall separated families and tore lives apart. East Germany was completely cut off from the West, trapped by a manmade barrier. 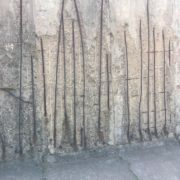 At first, barbed wire appeared overnight and served as the “Wall” with guards monitoring at all times. 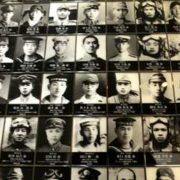 Those who were on the East side were not allowed to enter the West. Many people attempted to escape East Germany, but most were not successful. East German guards had orders to shoot anyone who attempted to escape; over 100 people were shot and killed while trying to escape. The Wall’s construction never stopped until November 9, 1989 when the Wall was taken down. 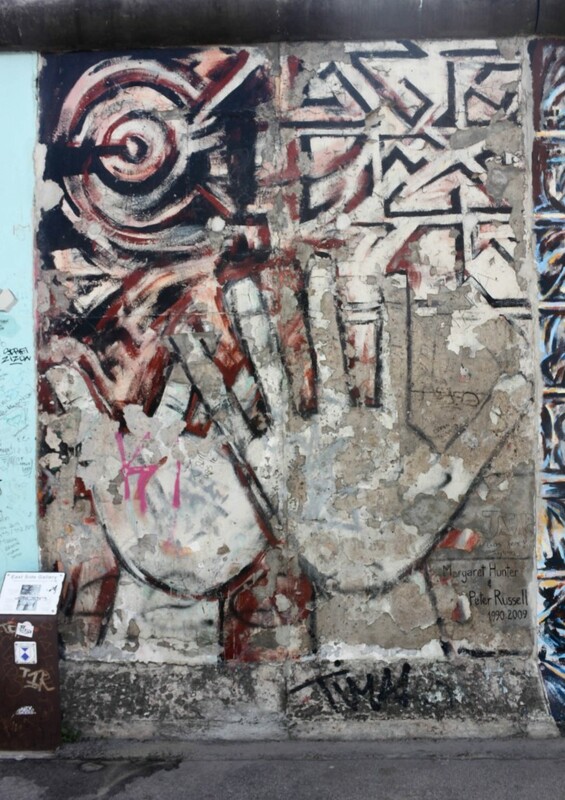 “Two years ago I visited the Berlin Wall for the first time. 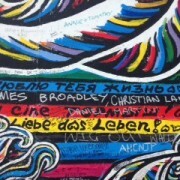 I visited the memorial site first, and then the East Side Gallery where a larger portion of the Wall still remains. This part of the Wall was separated into segments of beautiful artwork. 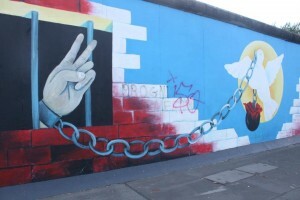 Mostly the artwork was symbolic of the hardships of East vs. West Berlin, and the overcoming of the Wall. 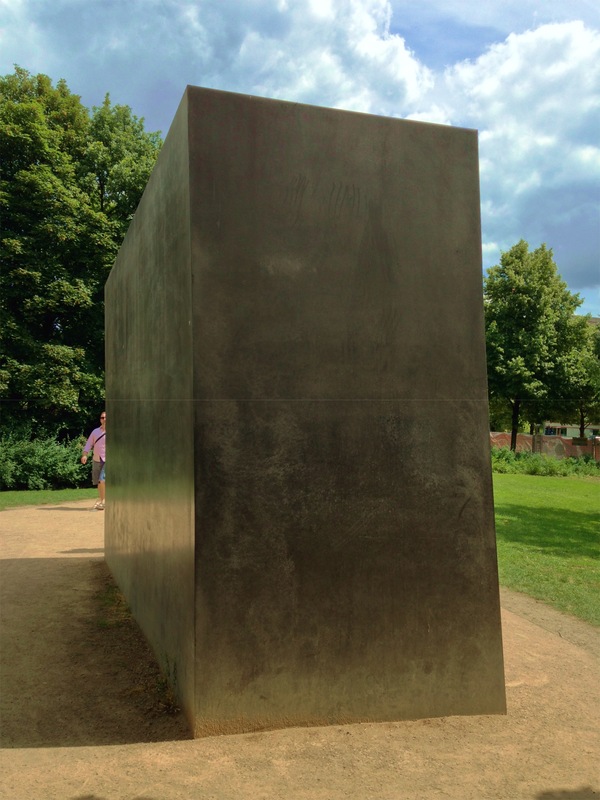 I remember thinking that this artwork was such a great thing for the remembrance of the Wall. 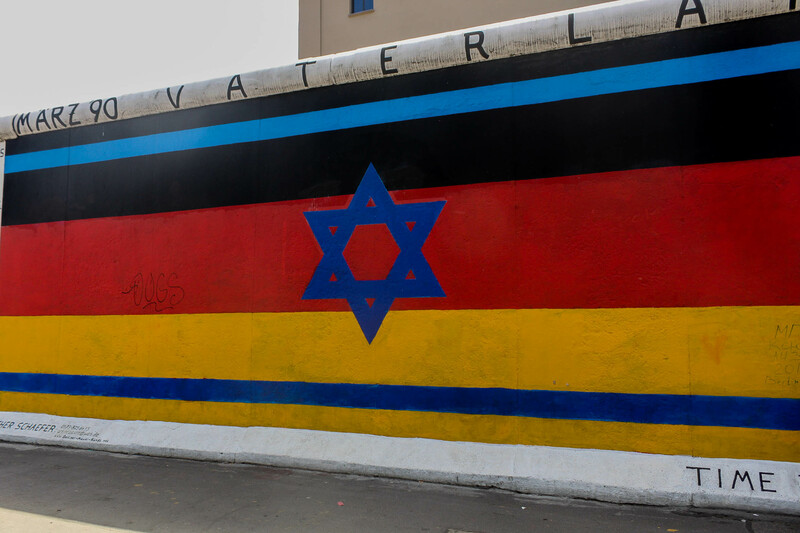 When I visited the Berlin Wall the second time, two years later, I was disgusted at what had been done to it. The beautiful artwork that I once remembered was hidden under a mess of careless graffiti. 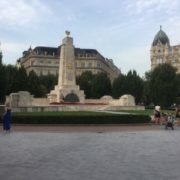 Spray-painted swastikas could be seen right out in the open, among other bad words in various languages. 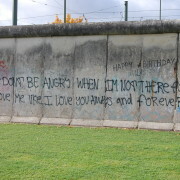 I thought the Berlin Wall would be one of the most preserved monuments in Germany. I was shocked to find out that the Wall is being treated as a piece of garbage, as if it had no historical significance at all. 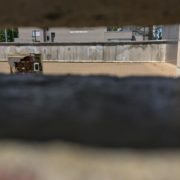 I spoke with one street vendor who worked alongside the Wall each day and saw the activity that goes on there. She told me that there are often tourists who ‘leave their mark’ on the Wall by writing their names, or sometimes obscene language. She recalls on one occasion where she saw a teacher hand pens to his students and instructed them to write on the Wall. 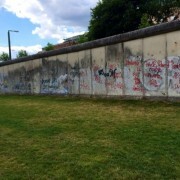 This shows that even people who know the importance of the Wall are disrespecting not only the monument, but also the victims of the Berlin Wall.